The patented, long-lasting Dri-lex lining wicks away sweat and keeps skin dry and comfortable. The genuine full-grain leather and classic Goodyear welt construction is sturdy and flexible, while the removable Wolverine MultiShox comfort gel insole adds extra cushioning. 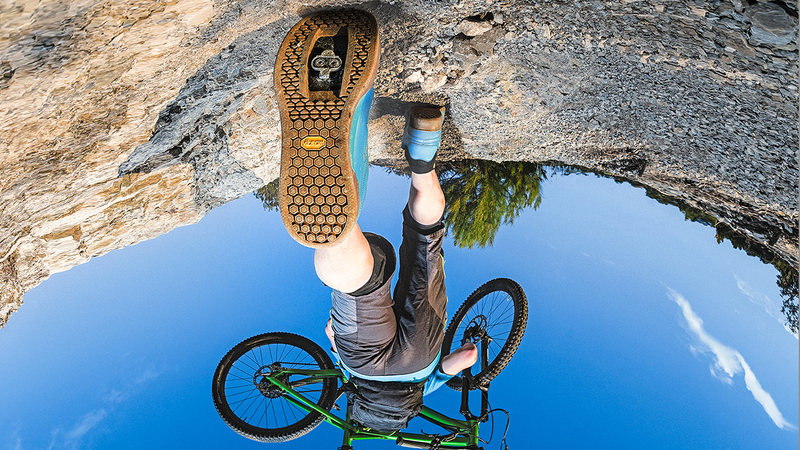 The Vibram Benton outsole provides shock absorption and maximum traction and performance. 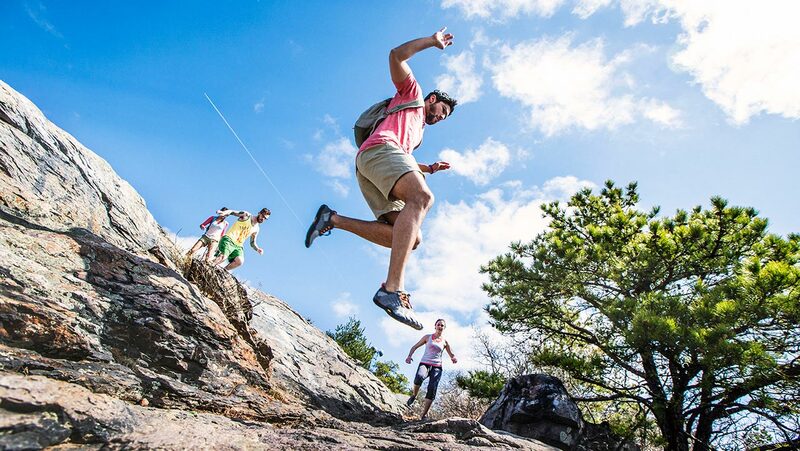 Taken together, the Wolverine Benton means extra strength and instant comfort. 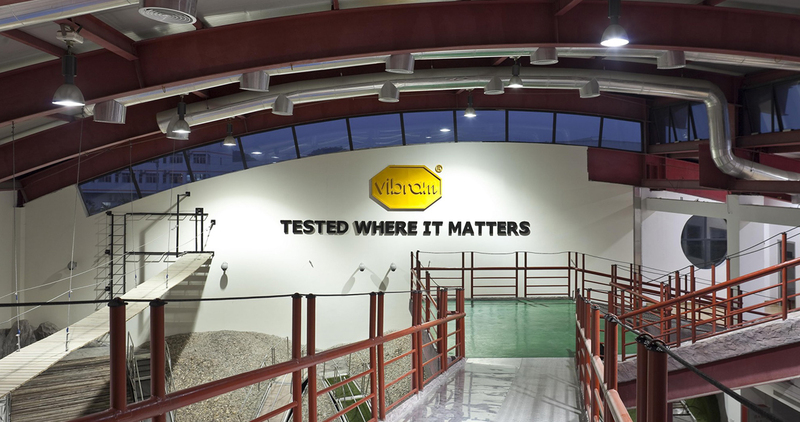 Vibram Benton sole has self-cleaning channels made to expel snow, mud and grease. The sharp leading edges and wide outer lugs provide slip resistance and stability. As hard as this sole works, it’s partnered with lightweight polyurethane that gives cushion and shock absorption.